Topic: SE5a windscreen fitting - any tips and advice? SE5a windscreen fitting - any tips and advice? Topic: How to value a project ?? Maybe LYX 175D is chassis number 213, listed as white? LYX175D is on the "unknown cars" page with lots of pictures. I think 3k for a basket case like that is a bit OTT - am I wrong?! 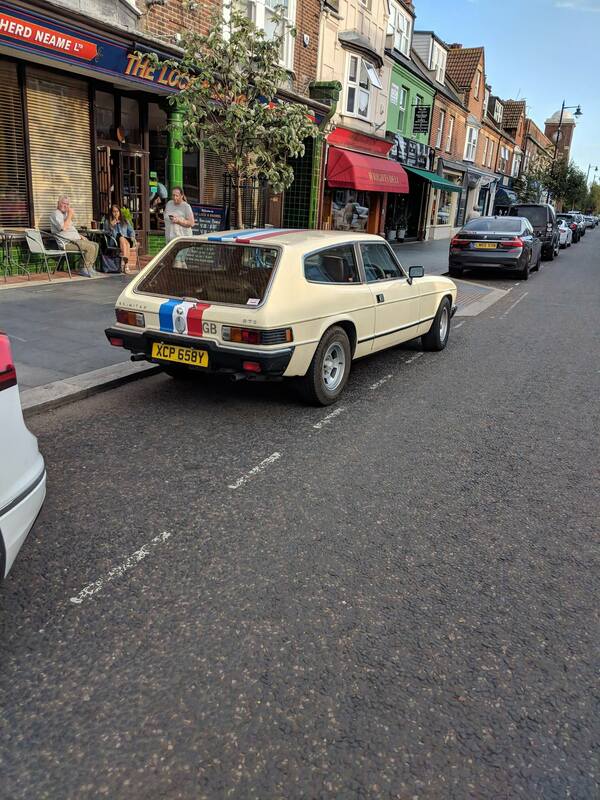 Brilliant place - spotted this car which a quick internet stalk suggests is local to that area.